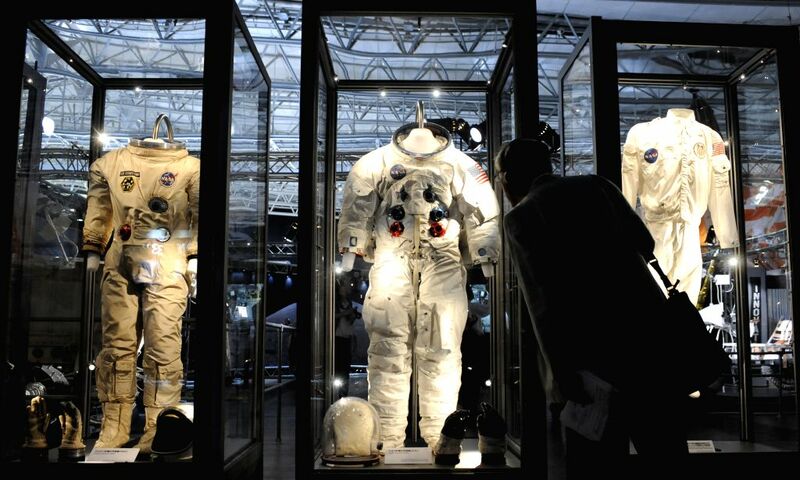 TOKYO, July 18, 2014 - A man looks at the space suits during a press preview of "SPACE EXPO 2014" at Makuhari Messe in Chiba prefecture, east of Tokyo, Japan, July 18, 2014. The expostion is opened to the public from July 19 to Sept. 23. 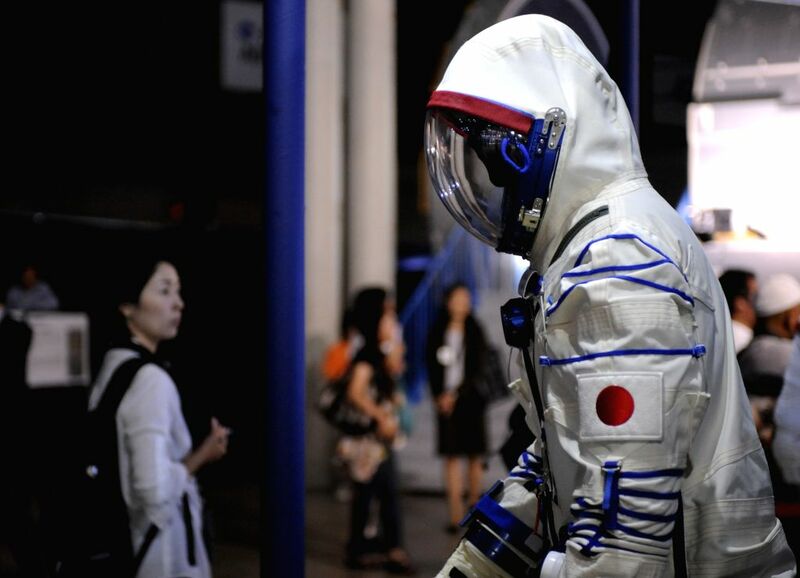 People visit a press preview of "SPACE EXPO 2014" at Makuhari Messe in Chiba prefecture, east of Tokyo, Japan, July 18, 2014. 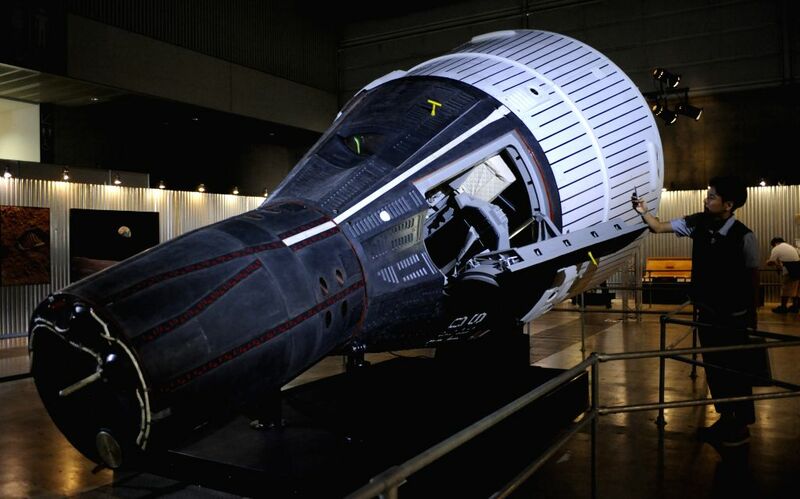 A man takes pictures of a replica of the Gemini Spacecraft during a press preview of "SPACE EXPO 2014" at Makuhari Messe in Chiba prefecture, east of Tokyo, Japan, July 18, 2014. 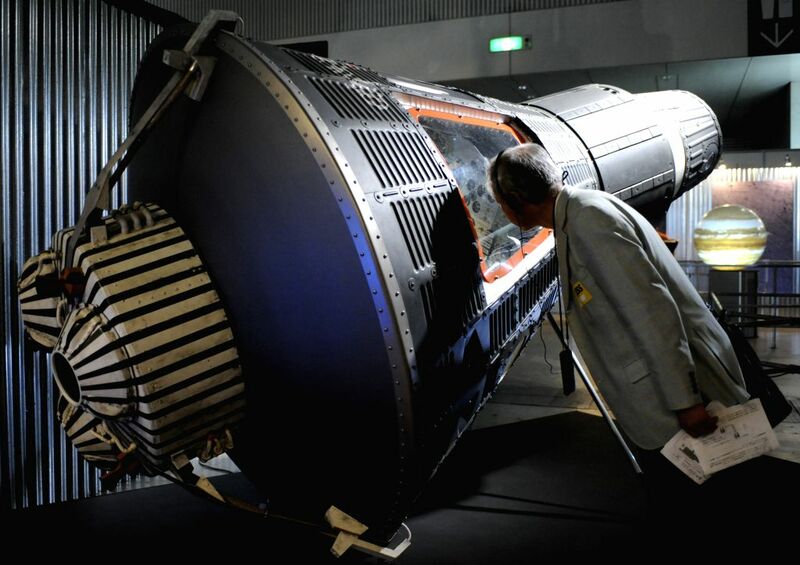 A man looks at a replica of the Mercury Spacecraft during a press preview of "SPACE EXPO 2014" at Makuhari Messe in Chiba prefecture, east of Tokyo, Japan, July 18, 2014. 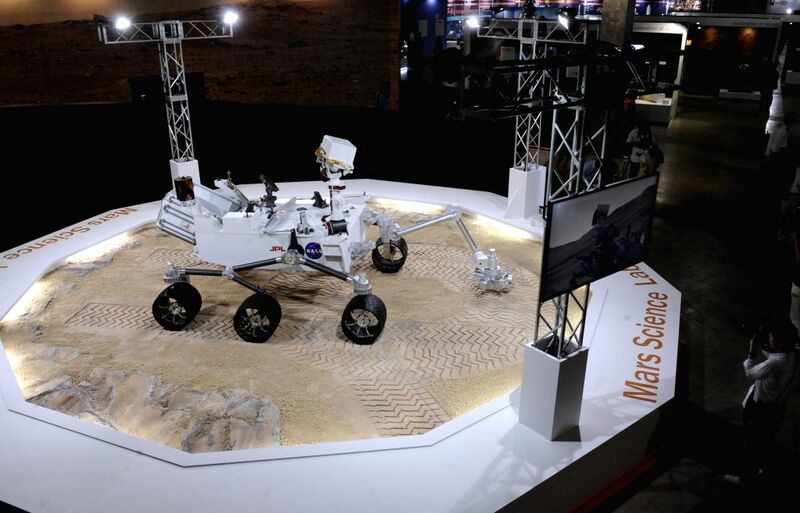 People look at a real-size model of the Mars Science Laboratory "Curiocity" during a press preview of "SPACE EXPO 2014" at Makuhari Messe in Chiba prefecture, east of Tokyo, Japan, July 18, 2014. 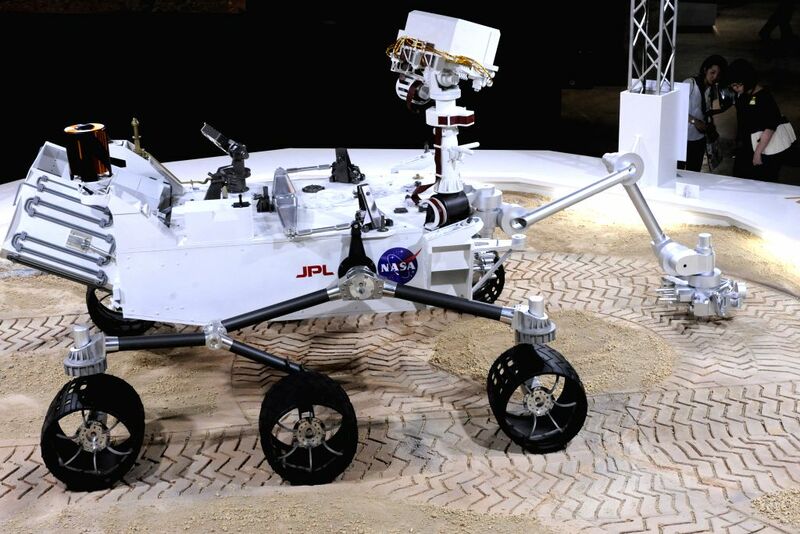 A woman takes photos of a real-size model of the Mars Science Laboratory "Curiocity" during a press preview of "SPACE EXPO 2014" at Makuhari Messe in Chiba prefecture, east of Tokyo, Japan, July 18, 2014.